CableCup® differs from all other ceiling canopies on the market due to it’s soft material which makes it possible to turn the cup inside out. 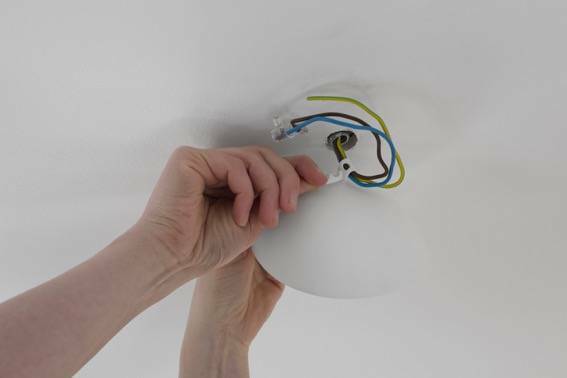 The straight forward mounting procedure and accessibility to the cables makes this ceiling canopy very easy to use and could really reduce the time spent trying to get your pendant lights looking great. 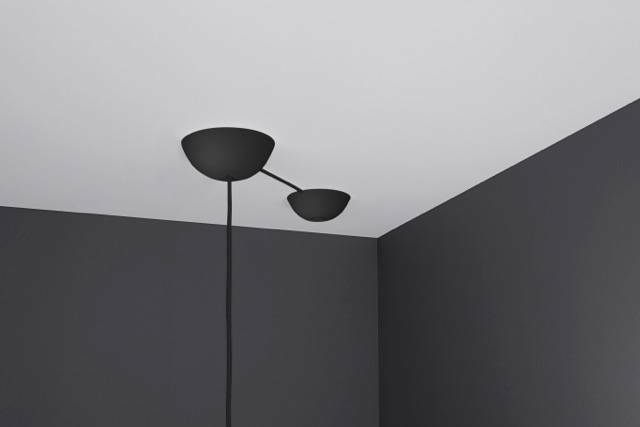 CableCup® is suitable for any type of surface: perfect for converting your attic, under the stairs or anywhere with a slanted ceiling. The award-winning swedish design developed by Jonas Forsman and Lars Wettre, iis totally unique and super-easy to use. It sits snugly without any screws or tools, and the look is discrete and truly Scandinavian. Secure the cable in the hanger and hang it on the hook. 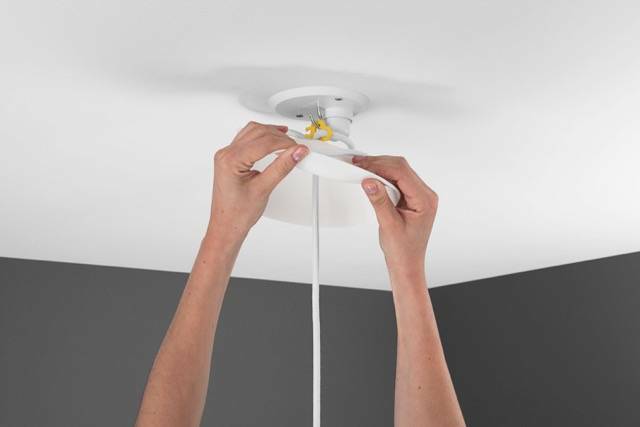 Coil the cable within the CableCup® and then fold it against the ceiling. Finished! Your lights will now sit tight to the ceiling and never slip down. The Cablecup Hide® plate cover is based on the same patented functionality as the canopy. 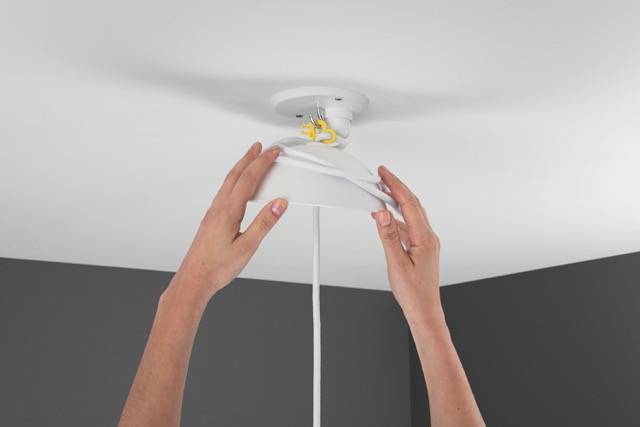 It effectively hides outlets, cords or holes in the ceiling.